The manorial court of Sutton Coldfield dealt with succession to property. At the 1416 court, for example, Thomas Mason came into court and was approved as the inheritor of a selion or strip of land in Sutton Open Field, but in order to own it he had to pay into the court a fee of eightpence which was due to the lord of the manor - this was his entry fine, and the lord would be due an annual rent of eightpence thereafter. When Henry VIII granted the charter, he was not giving up his income - the Warden and Society had to pay £52 a year to the crown until the middle of the nineteenth century. This £52 was known as the fee farm, and the 3s. 10d. paid by George Hurst was a fee farm rent. 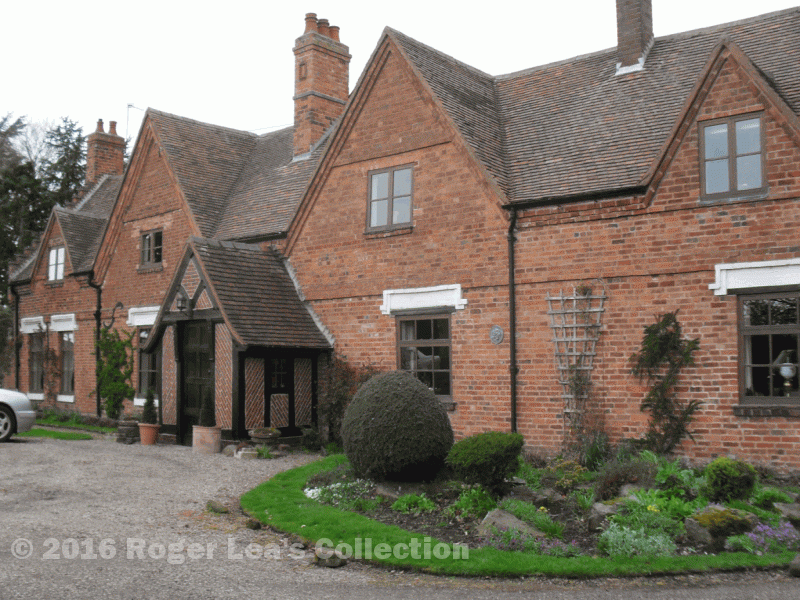 The fee farm rents (also known as chief rents) had been set in 1400, and still in 1528 reflected the true value of the property, as prices had remained constant for over a hundred years. Prices increased dramatically for the rest of the 1500s, and the chief rents no longer reflected the real value of the property. Emmanuel College, Cambridge, acquired property in Sutton which was producing a rental income of £40 per annum in the 1620s, while the chief rent was only 19s.4d. per annum. The Grove, on the corner of Ox Leys Road and Grove Lane, is the property mentioned in the 1552 Court Roll for which George Hurst had to pay 3s. 10d. - the corporation rental of 1803 refers to it as “House and land at Bumble End” when it belonged to the Rev. Mr. Hawkes, who paid the chief rent of 3s. 10d. that year. Part of The Grove is very old, and was already over 100 years old in 1552.